First Federal Savings and Loan Association customers, did you know you can now do banking from your mobile device? 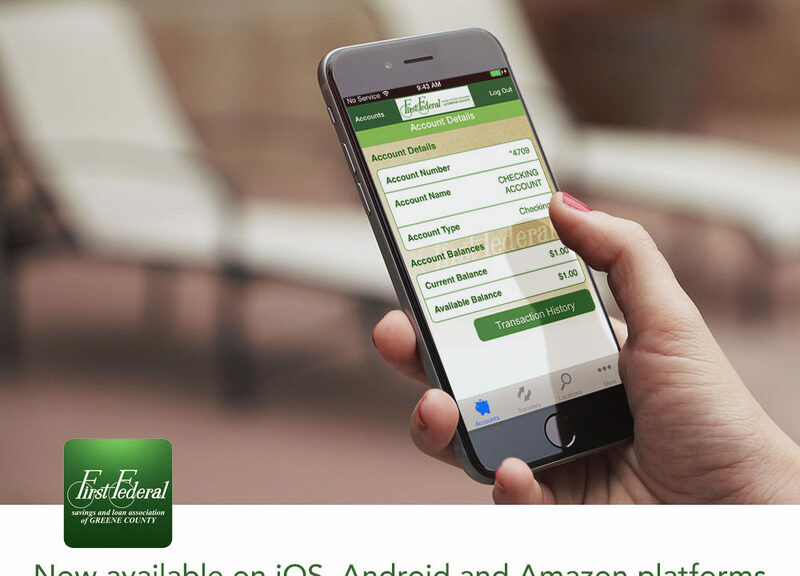 I recently finished up the mobile banking app which is now available on Apple, Google and Amazon platforms. Download the app and let me know what you think!